The Janice Ford Memorial Dye Garden is a joint project of the Denver Botanic Gardens and the Rocky Mountain Weavers Guild, established by a donation from the family of Janice Ford. 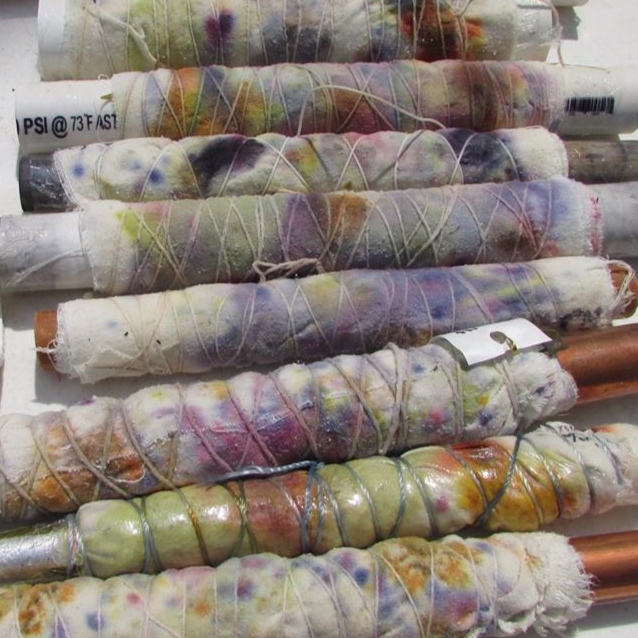 Janice was an enthusiastic and energetic dyer, weaver, and seamstress who passed away too young in 2011. The garden has been flourishing since 2014, enriching and coloring the lives of visitors, artists in many media, and especially those whose privilege it is to tend it.